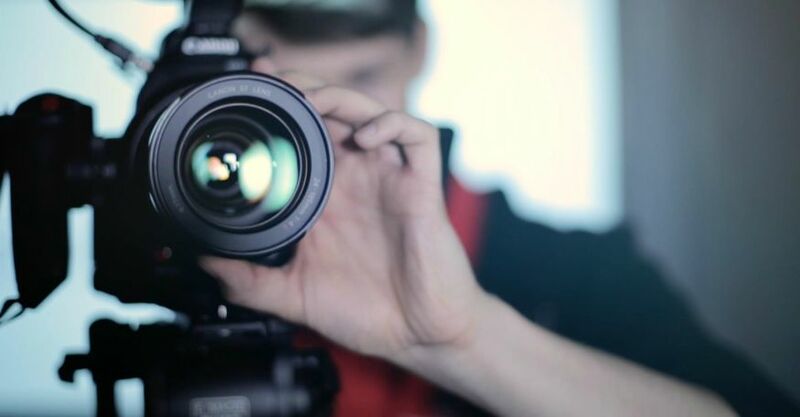 Our provider videos, set to be produced and edited in-house, will offer an introduction to the fantastic mental health and wellbeing services on offer across Cheshire. We will be visiting providers and speaking to the people behind the scenes, getting a better insight into what they do and how they help people with additional needs. We are still in the planning stages but with plans to begin filming with providers next month. Providers - we need your help! In return for granting us half a day of your time including access to your services for filming, we will promote your video across social media and also give you an unbranded version of the video to add to your website. We will also need staff and user services to agree being on camera so we can truly show what makes your service so special. If you are a provider and would love to take part, please reach out to Andrew at [email protected]!